Koei Tecmo has announced that the free-to-play version Toukiden 2: Free Alliances will be released for PS Vita and PS4 In North America on May 30, 2017 and in Europe on May 31, 2017 as a digital release. 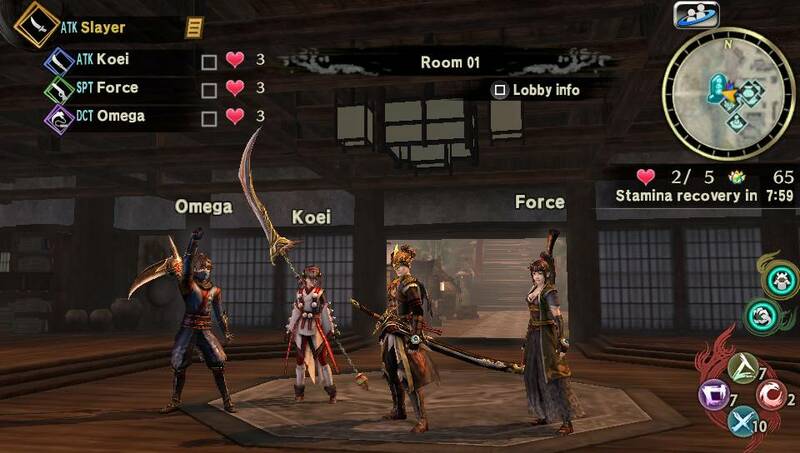 To help repel the cataclysmic forces of demons known as Oni, players of Toukiden 2: Free Alliances are able to take on Group Missions offered at the Command Center. There, players will visit various Ages to slay the monstrous beasts with up to four other companions from across the globe. 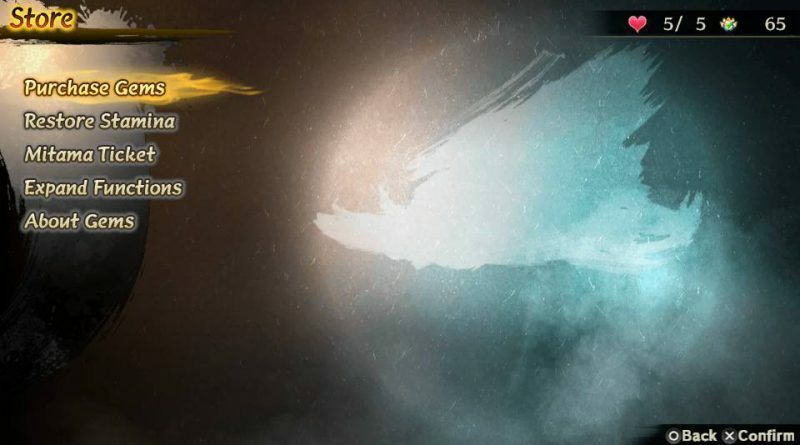 For players of the Free Alliances Version of Toukiden 2, each mission has a Stamina Cost associated, and before venturing out into the Ages the player must ensure they have the appropriate amount of Stamina required to participate. Stamina is a key part of Toukiden 2: Free Alliances, as it allows players to explore and carry out missions in the surrounding areas of Maharoba Village. 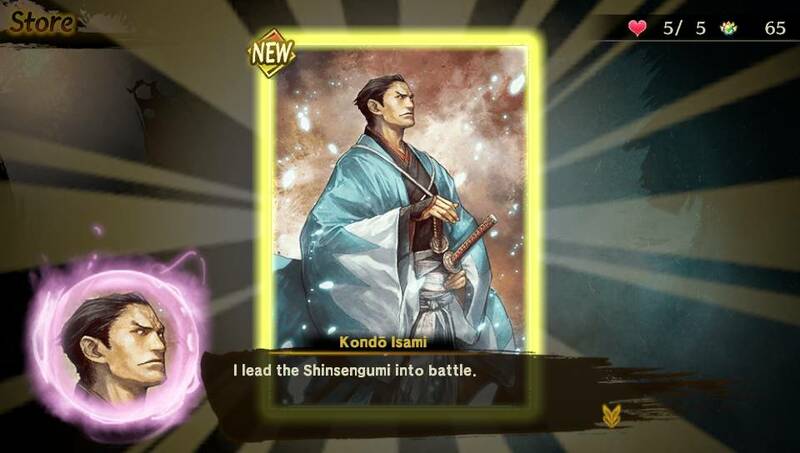 Each player starts with a Stamina Level of 3, and each unit of Stamina requires eight real-time hours to replenish. To dive straight back into the action without the wait, players can spend Gems purchasable at the Slayer’s Headquarters (via the PlayStation Store). Not only can Gems recover Stamina to its maximum value, but they can also be used to increase the Stamina Level to a maximum of 8. 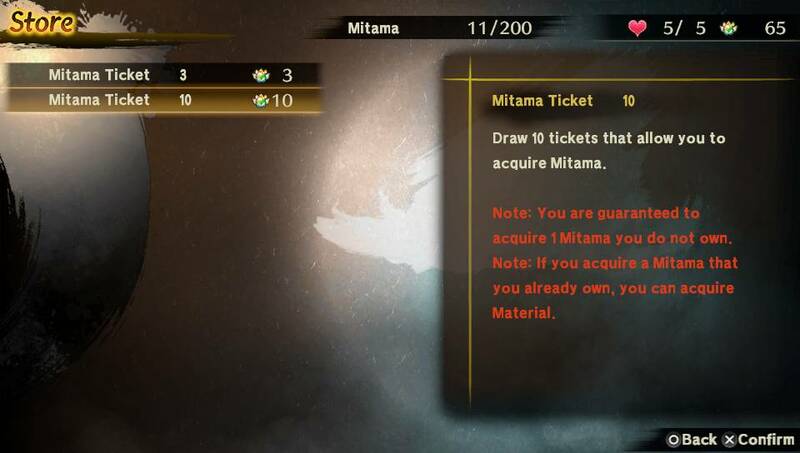 Further upgrades are also possible to the Equipment and Material Chests which allow for an abundance of items to be stored, as well as the ability to draw Mitama Tickets. 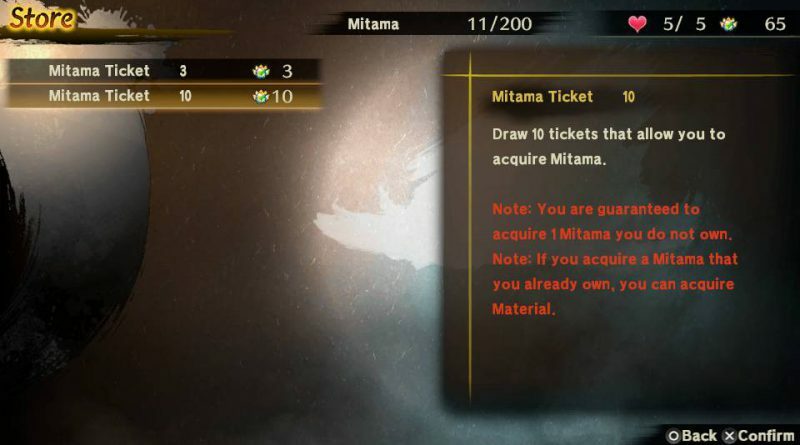 These tickets are used to obtain the souls of fallen heroes which provide new combat possibilities when applied to armor and weaponry. Players can also get a taste of the full title’s gripping narrative in Toukiden 2: Free Alliances by playing through the first chapter of the main campaign. 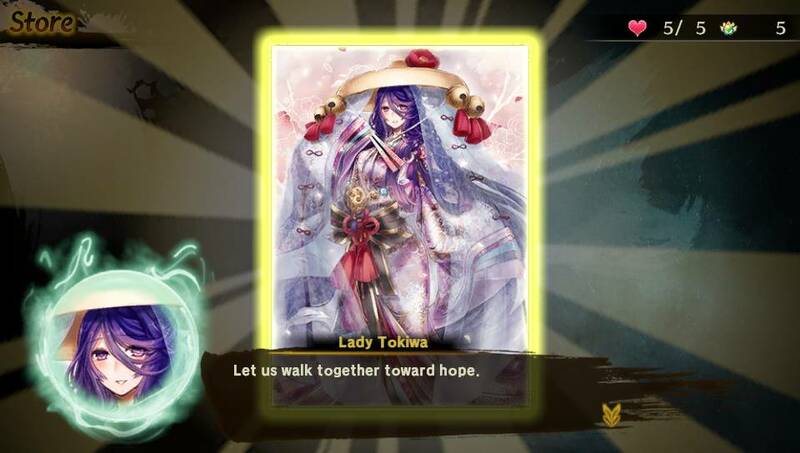 Slayers who purchase the full version of Toukiden 2 are able to import their Save Data from Toukiden 2: Free Alliances, allowing them to continue their adventures and experience the complete tale of the Awakening and humanity’s subsequent struggle for survival.